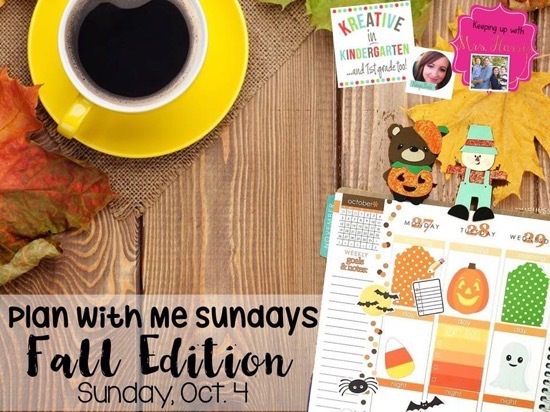 Fall is my absolute favorite season and since planners are obviously an obsession as well, as soon as Robyn from Kreative in Kindergarten suggested a fall theme for this month’s Plan with Me Sundays, I immediately shouted at my phone, YES! 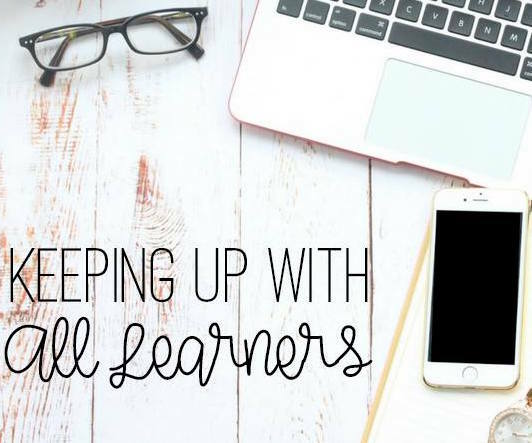 I decided to do things slightly different for this post compared to previous ones. 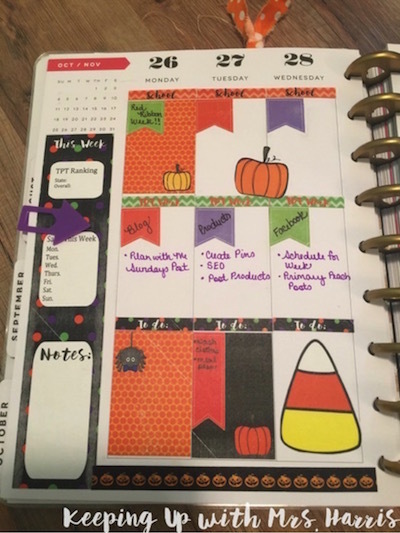 I typically show you my planner spread for the current week. 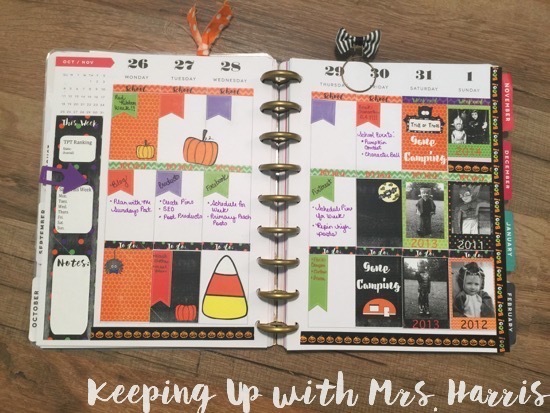 However, after much prep and thought, I decided to plan for the week of Halloween so you can go ahead now and start thinking about how you want to plan your spread for that week as well. My favorite part of the decorations are the pictures of my boys from previous year Halloweens. I added the dates so when we look at the weekly spread, we can identify the year. My boys have already been showing off my planner to our friends and family so everyone can see how much they have grown (sniff, sniff) and changed. A closer look at the right…Yep, we are camping for Halloween! I’m super excited about this trip. I’ve heard it is a blast for the kids to Trick-or-Treat at the campgrounds. 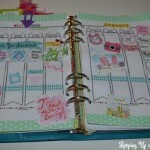 I recently purchased a Cameo Silhouette and it has changed how I plan and organize! 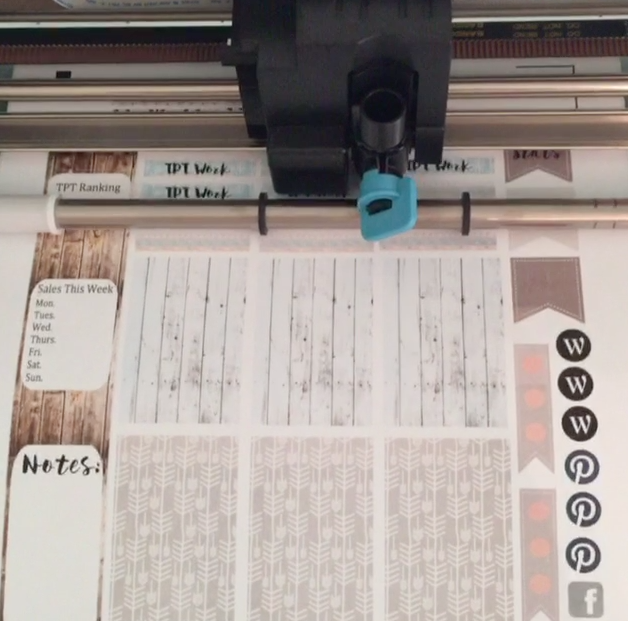 I am currently using the print and cut feature to make custom stickers. 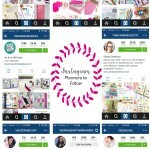 I start by designing them in Silhouette Studio software, print on Avery label sheets, and then cut on the Cameo. 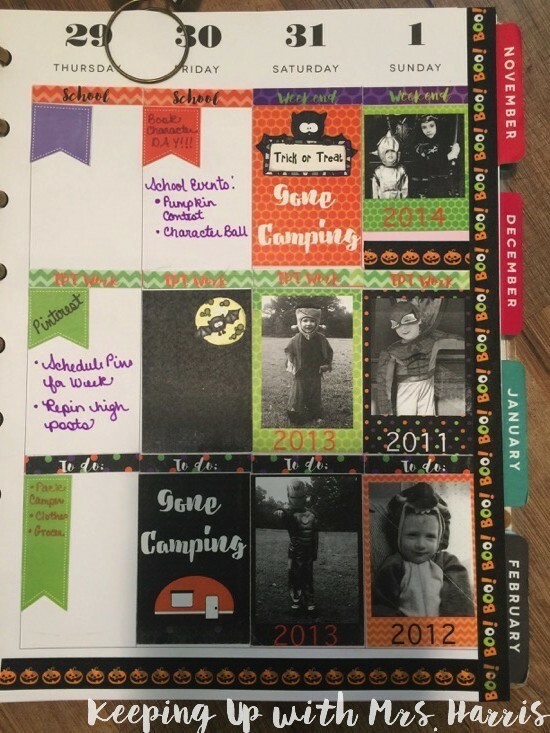 It is super easy and I love how I am no longer having to cut out the stickers with scissors. 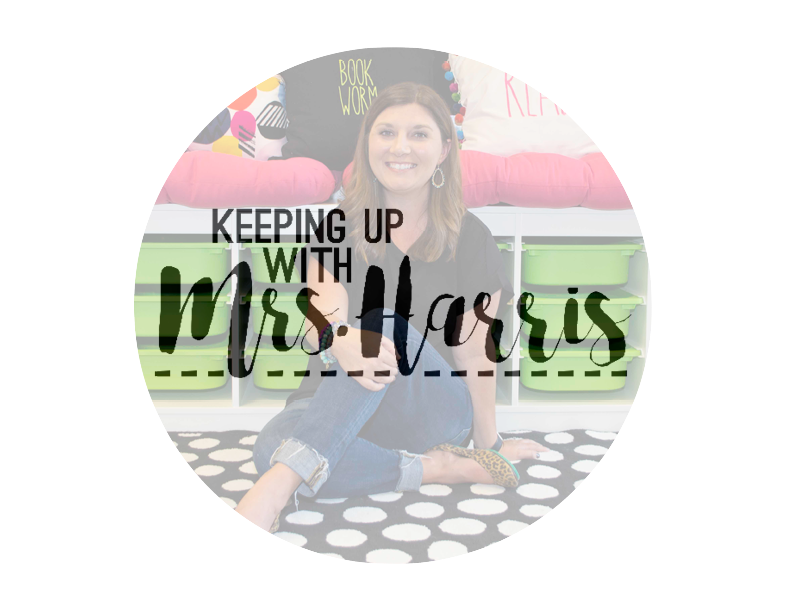 Just peel and stick! I’m all about saving myself time. 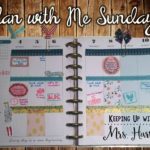 Now, take a look at other great Plan with Me Sundays – Fall Edition posts as well! 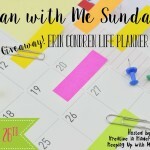 Leave me a comment below with your current planner. 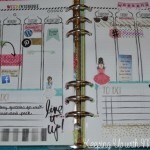 I love your planner this week. 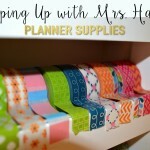 Have you switched to a different planner from the Hello Planner? I’m really interested in getting a cameo. Can’t wait to see what else you use it for. 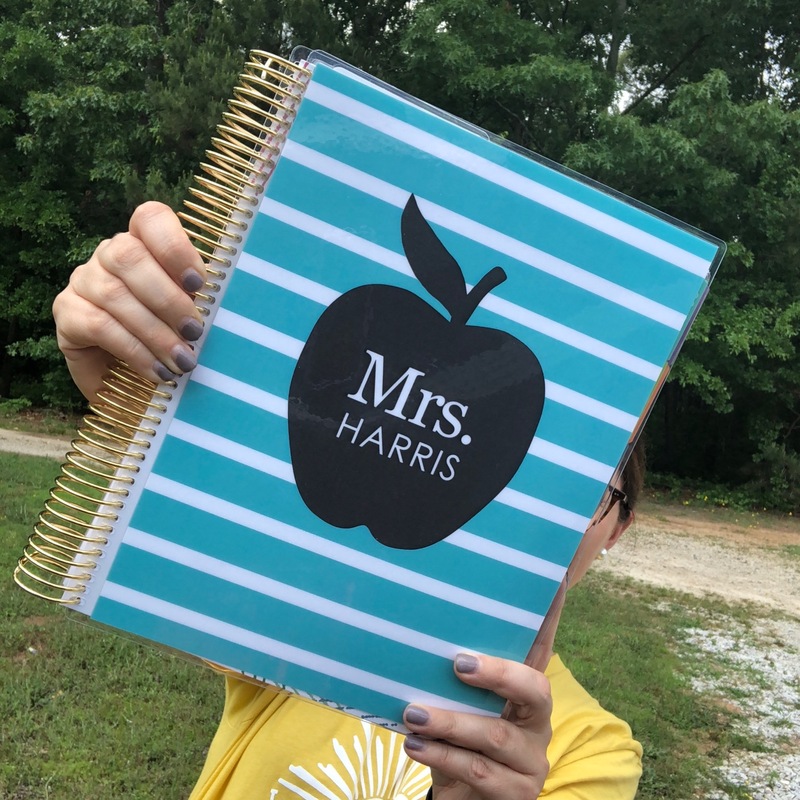 Jessica, yes and no…I bought this Happy planner and it is my monthly and weekly planner now, but my Hello planner is still in my Filofax for my blogging, TPT products, etc 🙂 we need to chat about the cameo! It’s amazing!! !